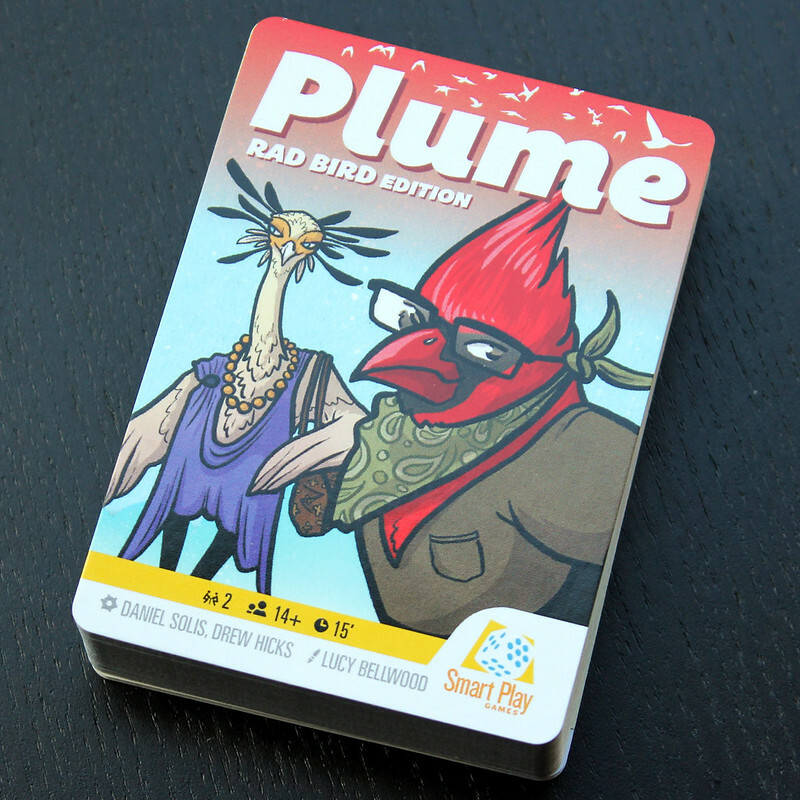 PLUME is a bird-collecting card game for two players! 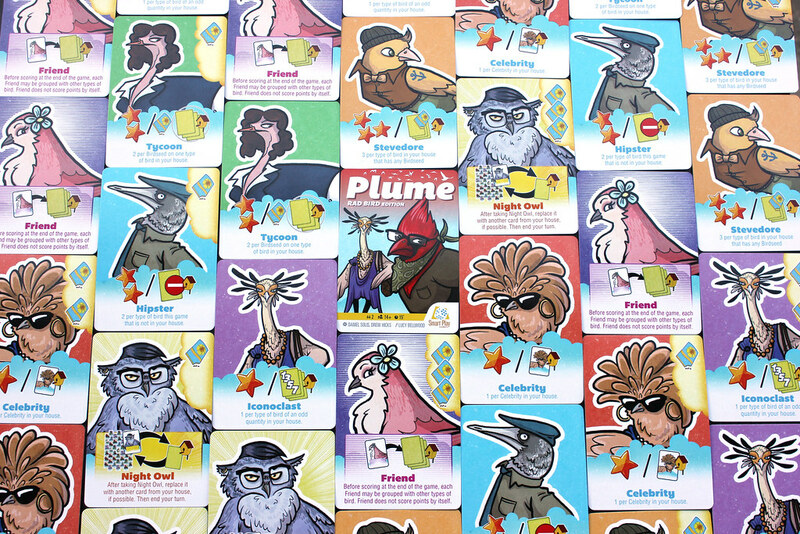 You can combine two Plume decks to expand the game for up to four players! 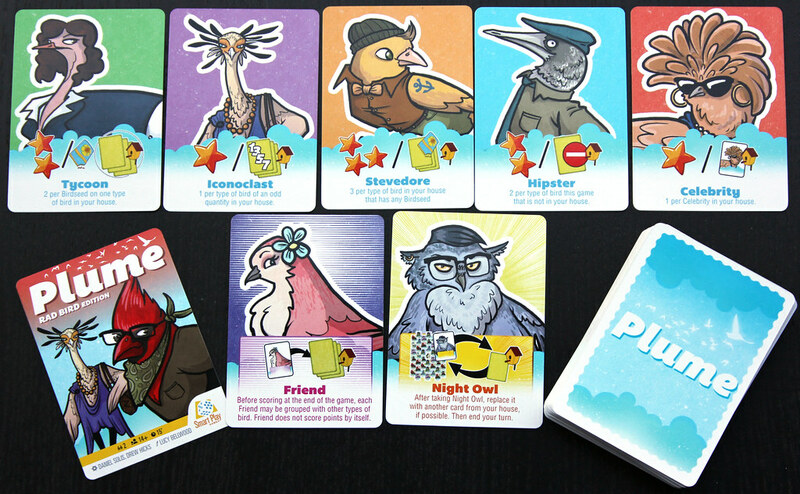 GOAL: Attract the coolest birds to your birdhouse! Keep your varieties balanced to have the coolest house on the flock! This title was added to our catalog on May 07, 2018.